Ditribuciones Gordito is a Sevillian company founded in 1999 dedicated to the sale of Iberian Hams, Iberian Shoulder Hams or Iberian Sausages. Are insurance that can offer you the best Iberian Ham or Serrano, the Acorn Iberian Ham of more exquisite of the market or them Iberian Sausages that would make them delights in any palate Not you want to get dizzy with multitude of options of hams Iberian, so only bring them hams or Sausages selected personally. 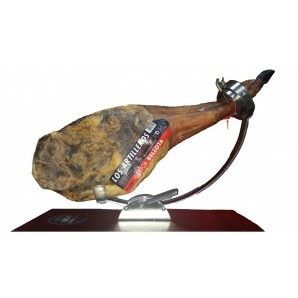 You have the best hams from Extremadura or Huelva hams in our online store. We work with major providers nationally and Bodegas Benito, Hemanos Contreras Ibéricos, Victorian Dominguez, Los Artilleros and La Jabuguena. Also you can delight yourself with some of our cheeses selected. 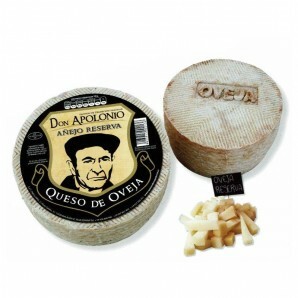 Goat cheese or cheese of sheep as well as cured and semi-cured cheeses. COMO DEGUSTAR UN BUEN JAMÓN IBÉRICO? EL JAMÓN DE BELLOTA: ¿CÓMO SE CONSIGUE? ¿PALETA O JAMÓN IBÉRICO? ¿QUÉ COMPRAR? COMPRAR JAMON ONLINE BARATO ¿ES POSIBLE? In Distribuciones Gordito we are not only dedicated to ham, also we are dedicated to the wholesale in themes of Iberian meats and cured meats.